Safari is Just Around the Corner! Don’t let the amazing event pass you by! We’ll be looking at where you are in your business; what the last two years have brought and what the next two years could bring; your natural work and behavioral styles, and how they impact your success; the ten essentials for a successful business; and how to create an action plan that takes you where you want to be. 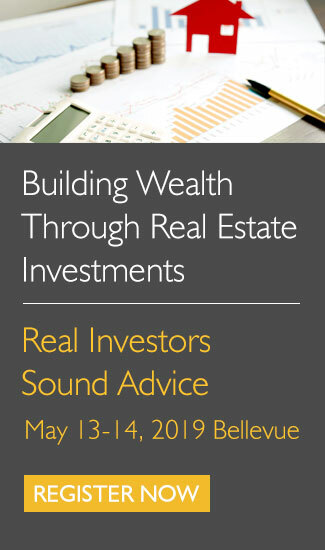 Think this is just another real estate seminar? Think again! We guarantee you’ve never attended an event quite like this. 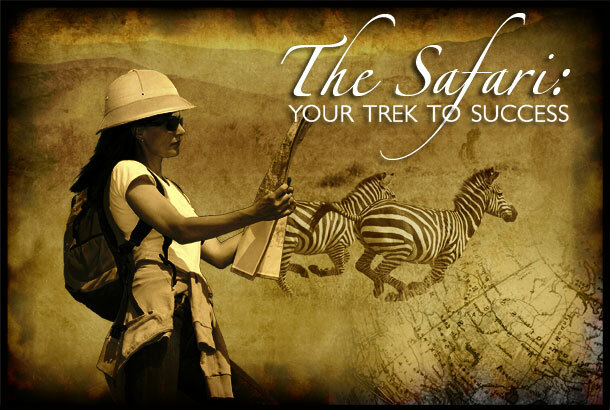 If you’re ready to take action, enroll in Safari while seats still remain!